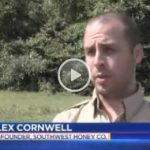 BEE STRONG: Journal Gazette – Southwest Honey Co.
We have declared a war on bees. You say, How can that be? We love bees. 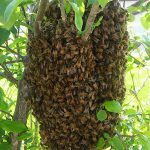 It must be the mites, viruses and producers of pesticides and herbicides killing the bees, not us. But, who is buying all those chemicals? Who chooses what you grow in your yards? Bees often go unnoticed. Quietly they go about their job pollinating the flowers that become fruits, vegetables and seeds for future generations of plants. 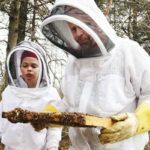 But bees’ struggle for survival depends on us. If we allow them to die off, we soon will find that most of the foods we are fond of eating will no longer be available. Could we possibly be declaring war on ourselves as well? 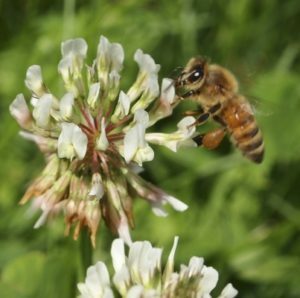 This entry was posted in In The News and tagged Honey Bee, Journal Gazette, Save The Bees. Bookmark the permalink.